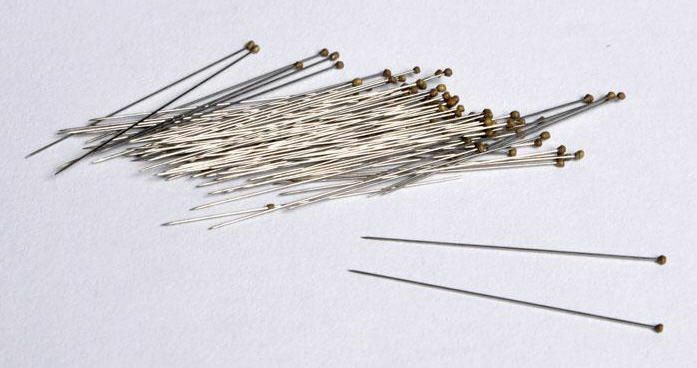 These steel pins are coated with a corrosion-resistant finish and have a yellow epoxy head. 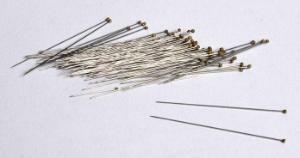 These steel pins are coated with a corrosion-resistant finish and have a yellow epoxy head. Sold as packs of 100.